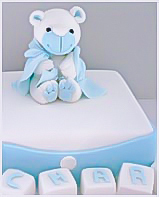 If you are after a unique Baby Shower Cake that will be memorable for your family and guests, you have come to the right place. 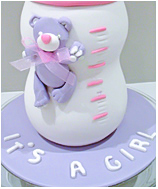 At Elite Cake Designs Sydney, we create high quality baby shower cakes that are designed and created with a lot of love and attention, which you can witness while viewing our gallery below. 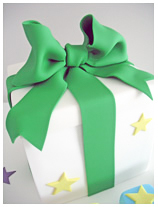 Our experience and designing level allow us to design anything and exactly as you wish. 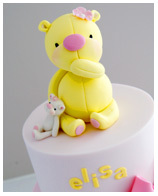 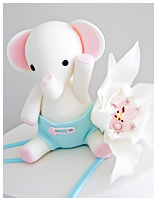 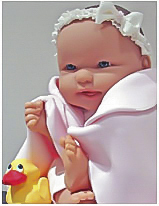 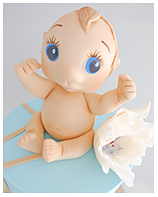 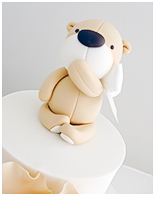 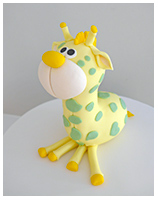 While browsing our cake photo gallery, if you can't see a design that meets your liking or design requirements, all you have to do is to contact us and our friendly staff will take all the details required in order to create a unique cake for your baby. 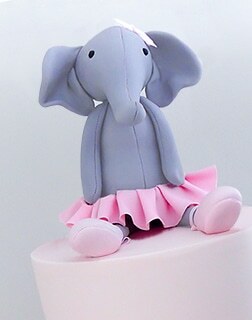 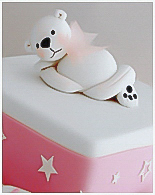 As an exclusive cake designing business, we always make sure that our cakes not only look great but also taste great. 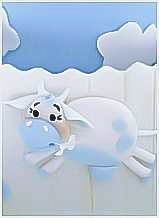 Satisfaction is guaranteed! 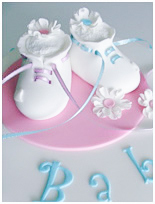 "Baby Shower Cakes in Sydney"